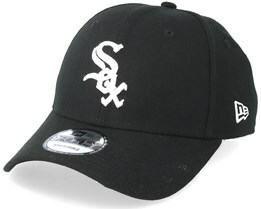 If you are looking to buy a new Chicago White Sox cap, you can find the most popular models below. 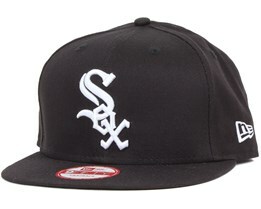 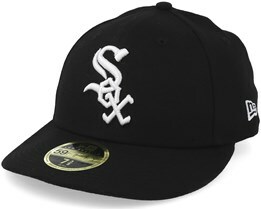 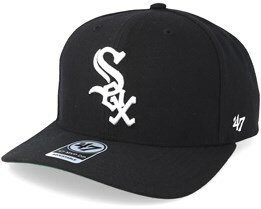 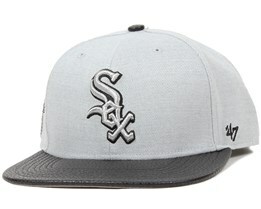 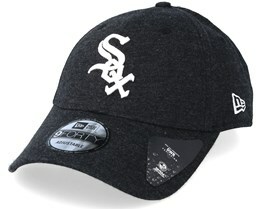 We have a selection of the latest Chicago White Sox caps from New Era, along with their much-loved classics. 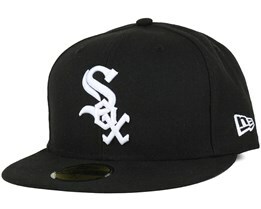 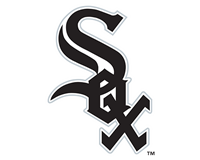 New Era is the official supplier for MLB baseball caps and therefore also the official supplier to the Chicago White Sox caps. 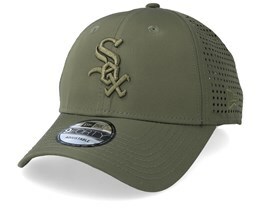 Find your new cap below. 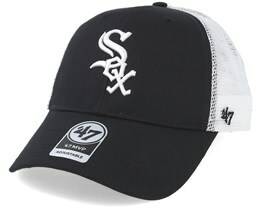 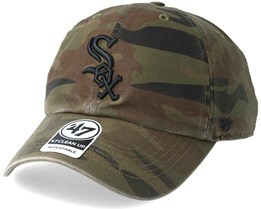 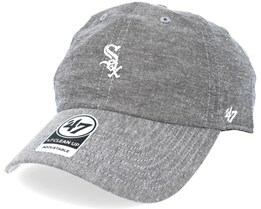 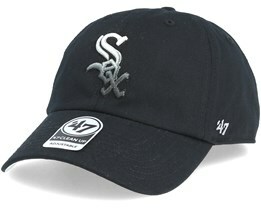 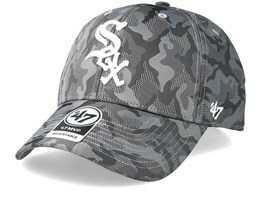 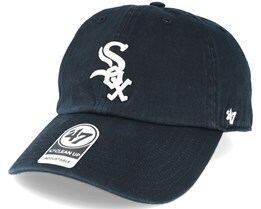 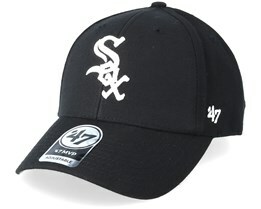 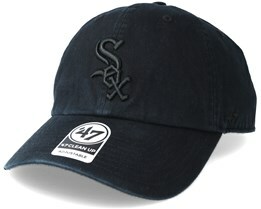 Whatever type of cap you are looking for, we have many models available when it comes to the Chicago White Sox. 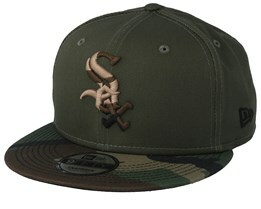 You can choose from snapbacks, 59fifty and flexfits. 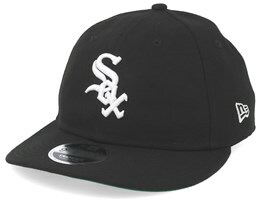 Everything to help you find your new Chicago White Sox cap, no matter which model you prefer.